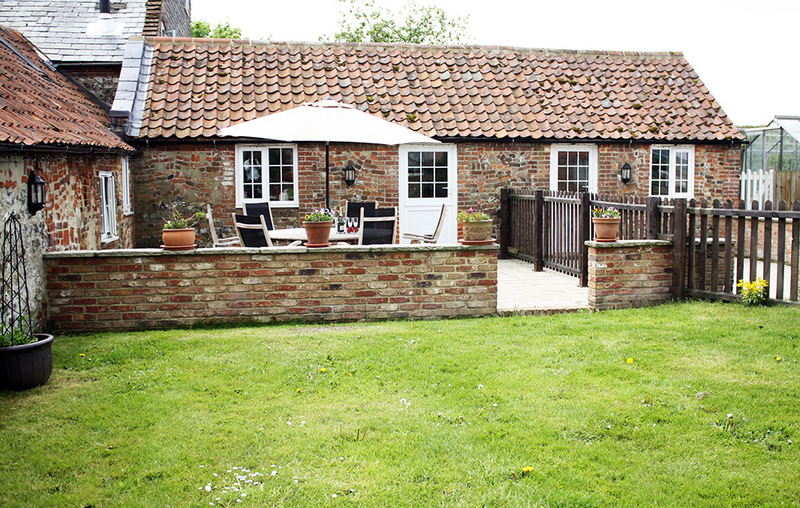 Mr Bumble’s Barn Holiday Cottage is a charming converted barn attached to the farmhouse. It overlooks a beautiful courtyard and stables. 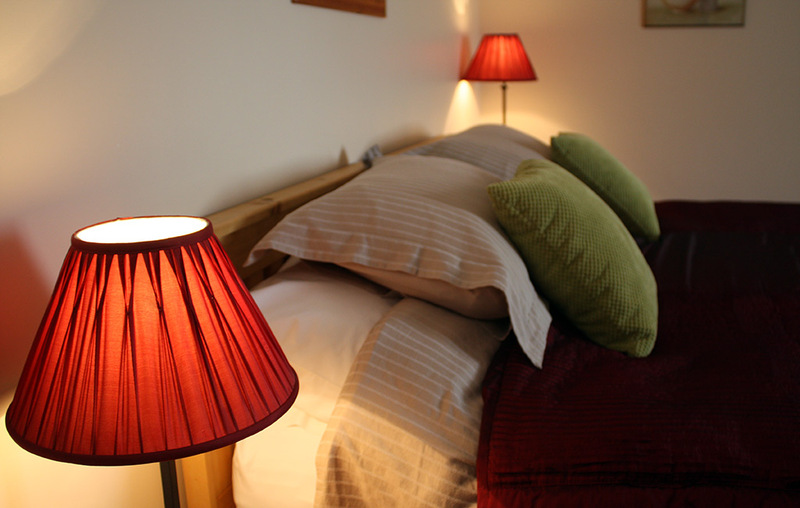 Mr Bumble’s Barn sleeps 2-4 with a twin/double ground floor bedroom + double sofa bed in lounge. A well-equipped, fitted kitchen with breakfast table, electric cooker, microwave, large fridge/freezer, dishwasher and washing machine. French doors with steps up to rear garden. Sitting/dining room with wood burner, comfortable chairs, colour TV, DVD. Shower room with double shower, basin and wc. Front: Large shingled courtyard with pond overlooking stable yard. Garden furniture. Rear: Lawn and patio with garden furniture and barbecue. Well behaved dogs are welcome in restricted areas by prior arrangement. Please see our DOG POLICY (PDF). We also welcome well behaved horses – why not see our Horse Holidays page. Open: All year. Short breaks accepted. Tariff: £325 – £450 per week. Please read our TERMS & CONDITIONS (PDF) for Mr Bumble’s Cottage. Farmhouse breakfast and packed lunches are available on request.